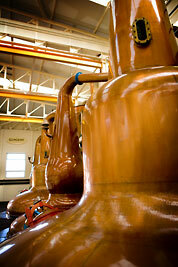 A small crew travelled up to Elgin near Inverness to shoot a commercial mini drama for the Glen Grant distillery. 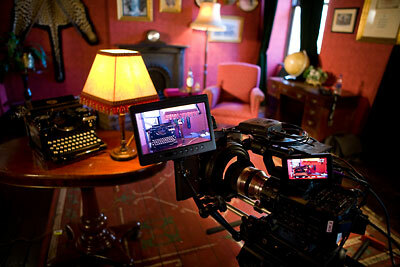 We had 2 hectic days filming with a great cast and crew and produced some lovely results shooting on one of Sony's new full frame 35mm cameras. We had a lot of laughs too with producer / director Anna McPherson from Recite Films, gaffer Derrick Ritchie, jib operator Aaron Boucher and make-up artist Mandi Ford. 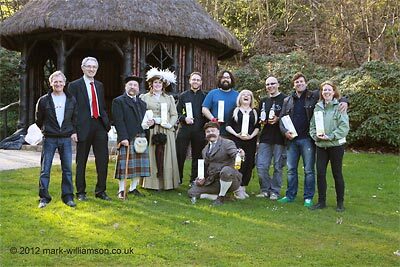 Great fun and we were even presented with signed bottles of single malt from a delighted client.